Con-Serv has introduced an Anti-Ligature Showering Solution into its healthcare range to help mitigate the possibility of self-harm in high-risk applications such as hospitals, aged-care facilities and correctional facilities. 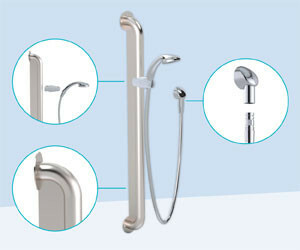 Adopting both fixed and load release manufacturing practices, the shower combines its load release elbow and slider kit with its fixed anti-ligature grab rails to create a rail shower that offers flexible and functional solutions that meet the requirements of AS-1428.1-2009 Design and Construction for healthcare applications. The Anti-Ligature Shower Elbow and Slider Kits are designed to release when a force of 10 kg or more is applied. Elbows and sliders can be released time and time again without affecting performance or durability, which also allows for quick and easy removal of shower hoses and handpieces if needed. 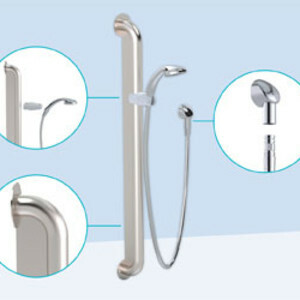 The shower elbow is compatible with full seam welded grab rails of varying lengths for a height-adjustable shower that meets individual’s needs. Con-Serv’s Anti-Ligature Grab Rails incorporate a 2.5 mm grade 304 stainless steel plate centred 55 mm from the back of the rail to the wall and continuously welded from flange to flange enabling secure access and grip. Tamperproof POST TORX screws with security hex sockets fix their grab rails in place for a safe and secure installation. 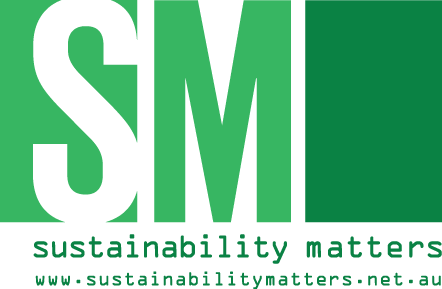 I am interested in Con-Serv Anti-Ligature Showering Solution .